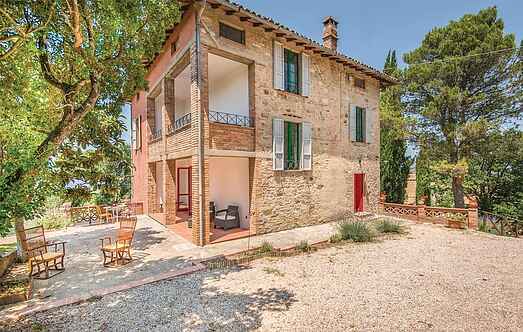 Find a vacation home to rent in Monte Castello di Vibio from our list of vacation rental properties. Campaya has over 3 vacation homes available in Monte Castello di Vibio, which give you the possibility to locate a unique accommodation in Monte Castello di Vibio which completes your check-list in search for the perfect self catering vacation apartments in Monte Castello di Vibio or vacation villas in Monte Castello di Vibio. Beautiful holiday house, once a farmhouse, one of the eldest ones of that area, which has been restored maintaining some original details. 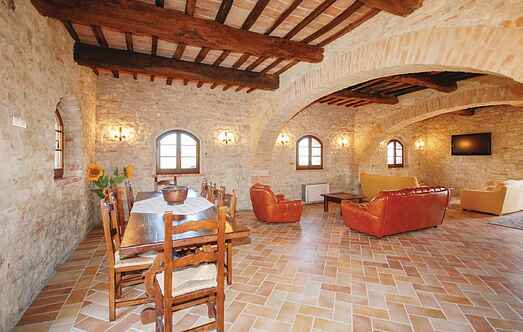 This typical Umbrian country house is situated on a hill between Perugia and Todi.